Allison is a Realtor specializing in probate and trust sales. She is heading up the Beach Equities expansion into San Diego County, with 16+ years of sales experience in Southern California. 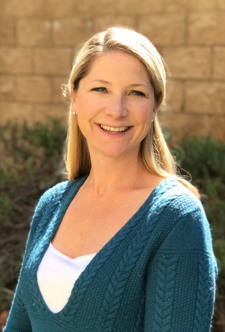 Allison has a keen interest in estate planning and elder care and as a native San Diegan, Allison grew up in Carmel Valley and currently lives in San Elijo Hills with her husband and son. In between, she earned her B.A. from the University of Southern California (USC). Allison has completed three marathons, raising money for the ALS Foundation, a cause near and dear to her. She has also been a Big Sister in the Big Brothers/Big Sisters program since 2005. Also a sports lover, Allie continues to test her loyalty year after year as she roots for the (LA) Chargers and Padres.